EMCORE’s G1013-406 2.5G Avalanche Photodiode (APD), Top Illuminated APD Chip is designed for GPON ONU and 2.6 Gb/s applications. 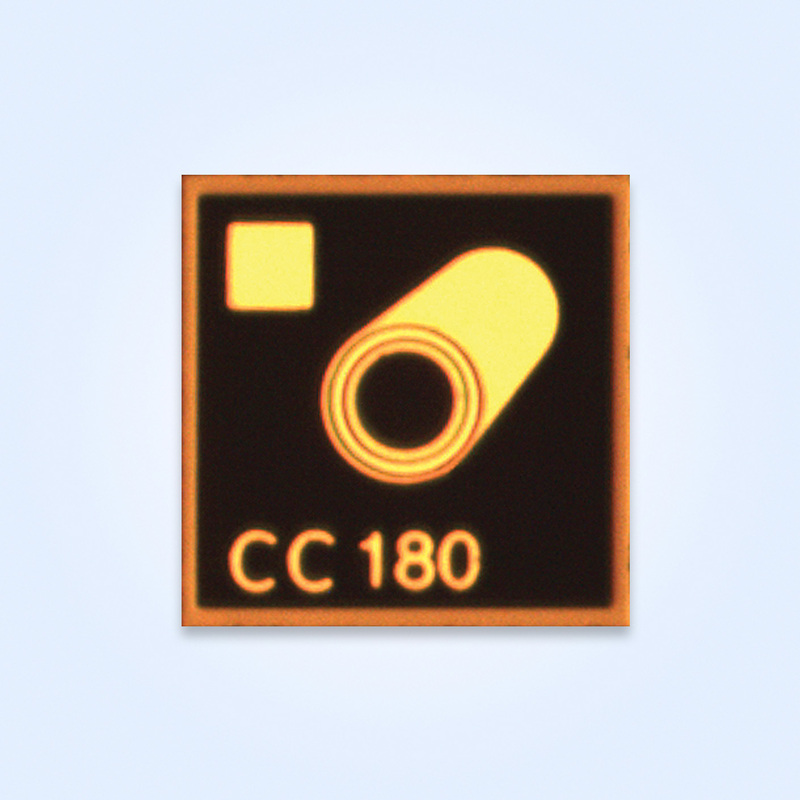 It has high responsivity and low capacitance with low noise equivalent power and is ideally suited for low cost high-speed data communication designs. For more information or to request a datasheet, Email Us, or call 626-293-3400, Ext. 3501.